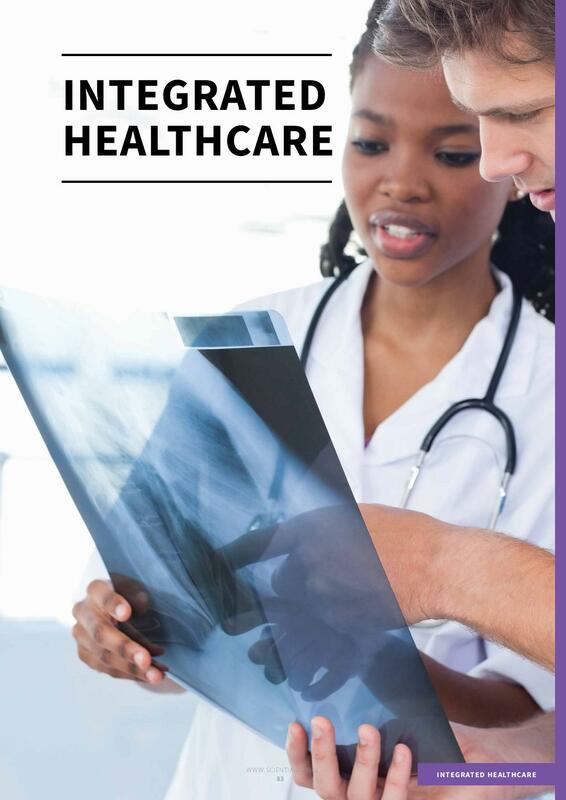 In this edition of Scientia, we meet many dedicated researchers across the globe who are tackling some of today’s biggest problems in healthcare and medicine. 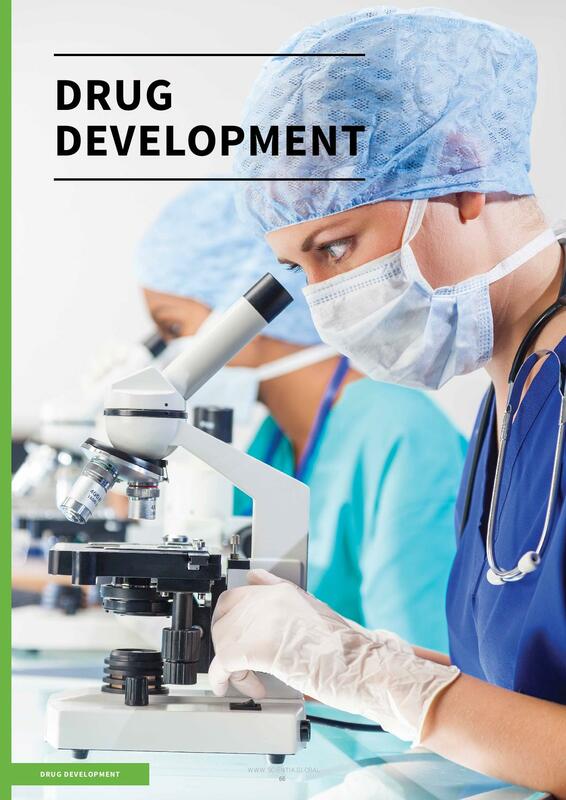 To open the edition, we have had the pleasure of speaking with FutSci and Orthopaedic Research UK, who discuss the future of science funding. Our first full section then takes us on a journey into the inner workings of the cell. By deciphering the signals and pathways within cells that control their basic functions, researchers are revealing new treatment targets for some of the world’s deadliest diseases. Here, we highlight research investigating the vital cellular signals that control our immune system and showcase the latest approaches to fighting cancer. Next, we move on to explore the biological systems that control the body. 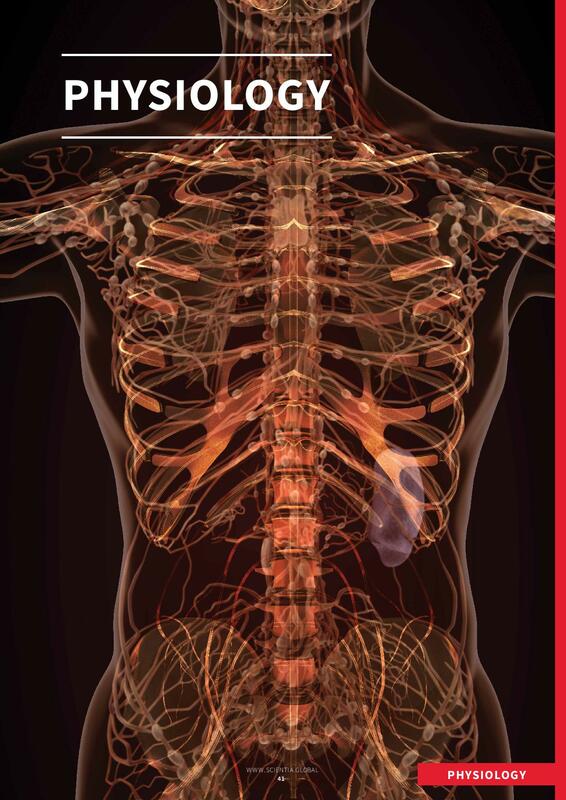 In this section, we investigate how changes in blood vessels can influence health and disease. We also meet scientists who are unravelling how the nervous system connects the gut to the brain, towards developing future treatments for gastric conditions. Our third section immerses us in the world of drug development. Here, we meet one researcher who aims to boost the effectiveness of anti-viral drugs, while another is working to find cheaper and more eco-friendly methods to synthesise several common pharmaceutical compounds. 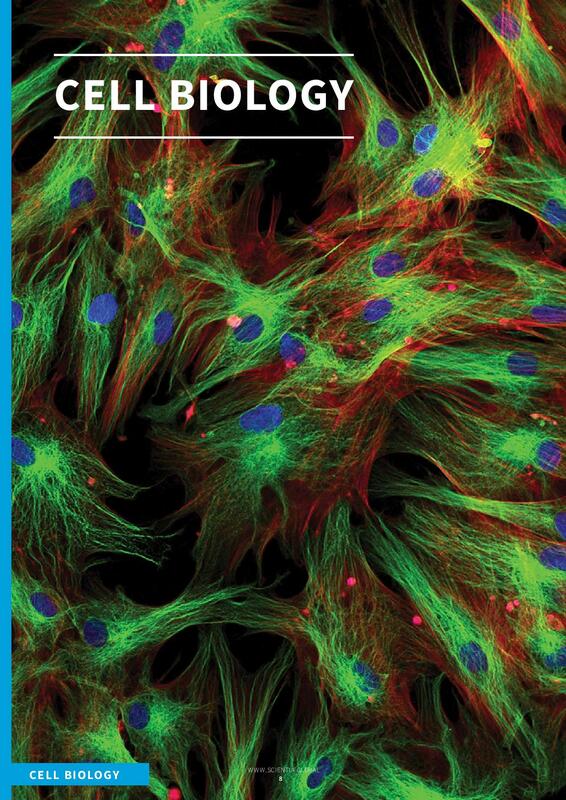 In our final section of the edition, we look to the future of integrated healthcare and highlight innovative approaches developed through unique collaborations between clinicians and scientists. Here, we meet scientists who are unlocking the potential of new technologies to improve patient outcomes. We also introduce researchers who work with communities to ensure everyone has access to the medical care they need. The modern world is facing a healthcare crisis as the burden of disease grows globally due to ageing and lifestyle related diseases. 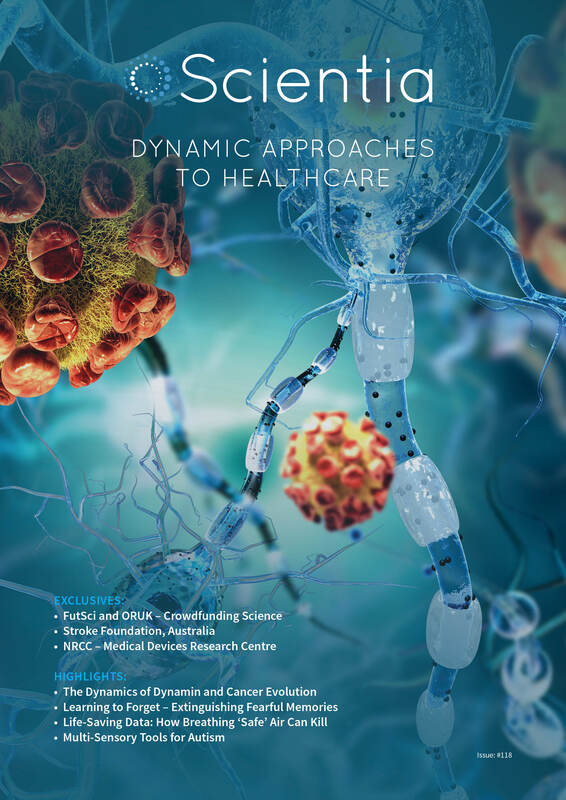 The researchers featured in this edition are dedicated to improving treatment options for more patients, ensuring a healthier future for all.